Port Harcourt based Gospel music singer Benjamin Okenna comes out with an emphatic message. The Contemporary Gospel tune adopts praise sub-theme in its declaration of the conviction that “God Never Disappoints”. The single fuses Afrocentric percussions such as the gong and shekere on Contemporary music elements. Benjamin teams up with long time bossom friend and multiple award winning Gospel music minister Preye Odede to spread the message of God’s unending faithfulness. Benjamin Okenna is a Port Harcourt based Radio Sportscaster and Supersport Pidgin English Football Commentator. He’s also a singer and songwriter whose debut single “Chionyeobioma” released in 2015 enjoyed appreciable airplays. 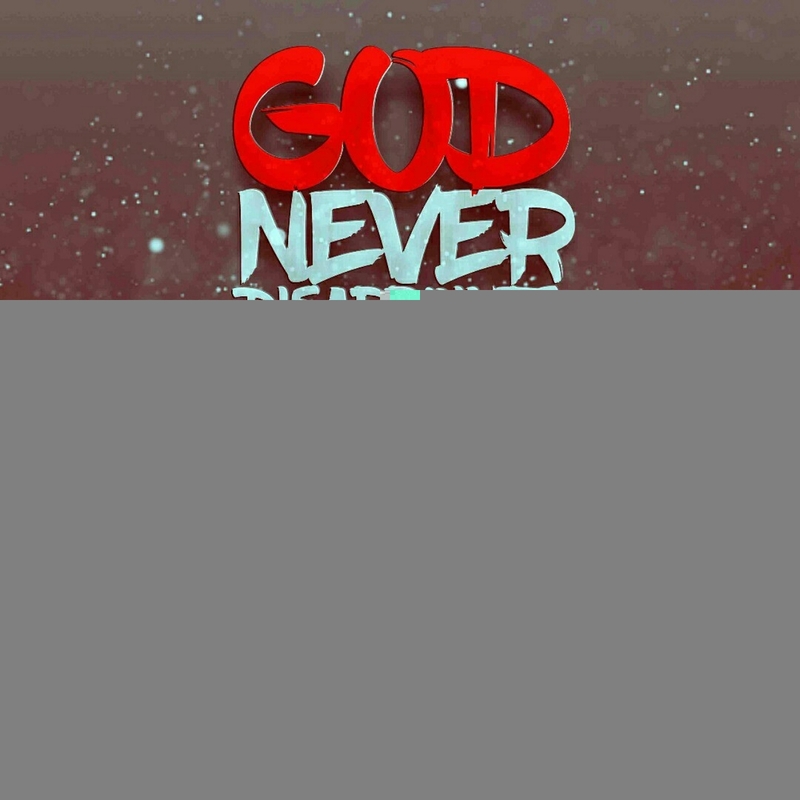 Get inspired and enjoy “God Never Disappoints” as produced by Prince Vibes.